Please excuse the mess! Our website is under construction. If you need to contact us please call (865)995-6340. The contact form isn’t functioning yet. 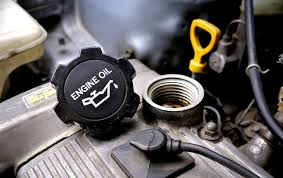 Regular maintenance on your vehicle will save you money in the long run. New oil and filters make for a smoother running engine and a more efficient car. Everything from scanning your computer for error codes to testing the battery to make sure it’s keeping a charge. Call us today, we will be happy to do an inspection and free quote! You want to jack that truck up? Do you want new speakers or after-market accessories? Call us today! 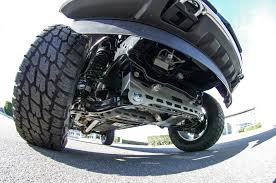 Keeping a well-maintained vehicle is paramount to your safety. 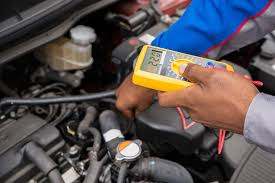 That is why we offer free diagnostics and the right tools and equipment to make sure your vehicle is functioning properly. Our number one priority is the safety of our customers and we pride ourselves in making sure your vehicle is as well.